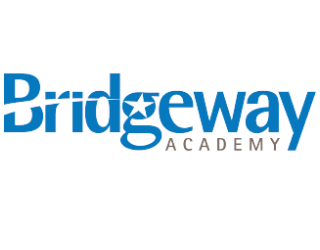 Bridgeway Academy was founded in 1989 out of the need for accredited, personalized homeschool programs. 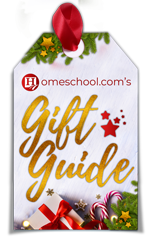 Their passion is helping families experience homeschooling success through flexible, customized programs that match student’s learning style and academic needs with the right curriculum, support, and engaging supplementals. 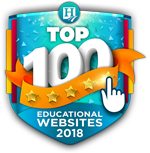 Bridgeway offers fully-accredited homeschool programs, live online classes, and customized curriculum options, to meet the homeschooling needs of PreK – high school. Specialized programs include dual enrollment options and HOPE for learning disabilities. 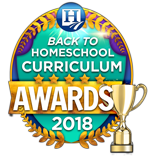 From all-inclusive curriculum kits to fully accredited online homeschooling, Bridgeway has a homeschool solution for each student based on their unique learning style and needs. 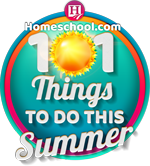 They also provide parents with hands-on activities, pacing guides, extensions, and supplementals that make homeschooling more engaging and easy! You can register now to discover your learning style.